Do you have winter tires? Don’t forget to call! Have you installed winter tires on your vehicle? Be sure you contact us to see if you qualify for Winter Tire Discount on your automobile insurance. The discount is only for Winter Tires. 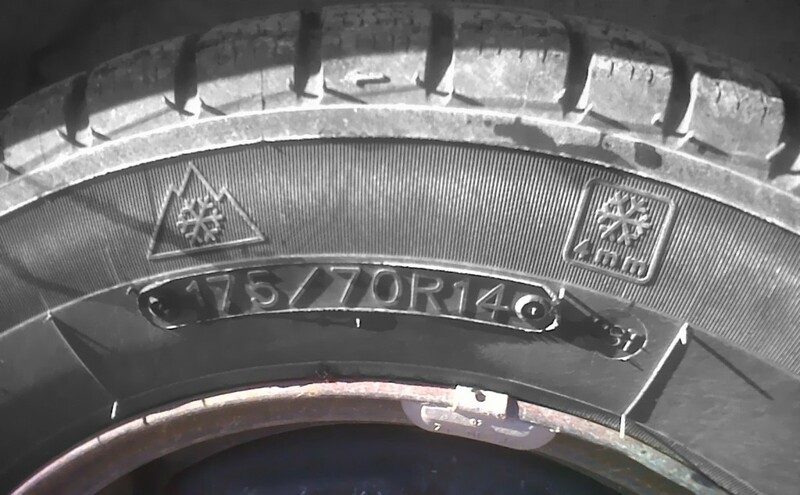 All Weather Tires, Snow and Mud tires do not qualify, regardless if they have the Winter Tire Symbol. They must be installed and then removed for the appropriate season, and all four wheels must be equipped with Winter Tires. Give our office a call to see if you qualify for the Winter Tire Discount.